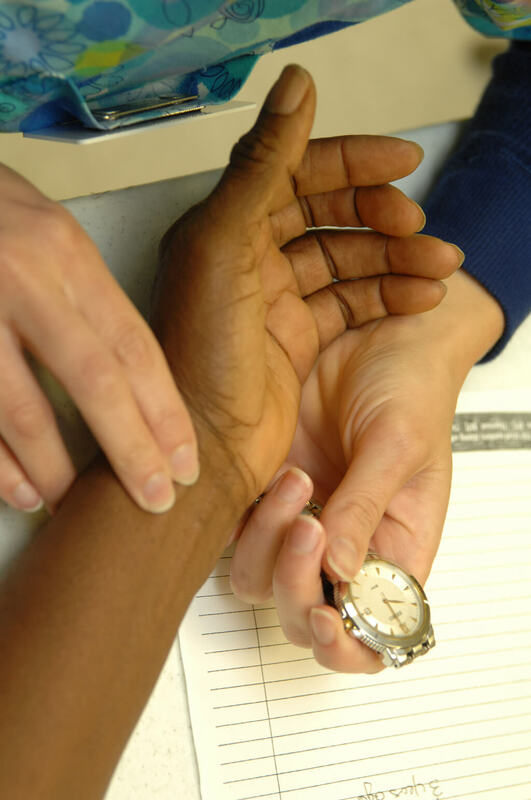 Many of our patients are uninsured and don’t qualify for health assistance programs or are under-insured and can’t afford their high deductibles or expensive medications. Our funding comes from the generosity of individuals, corporations, foundations, the faith community, service clubs, workplace giving and others in the communities we serve. 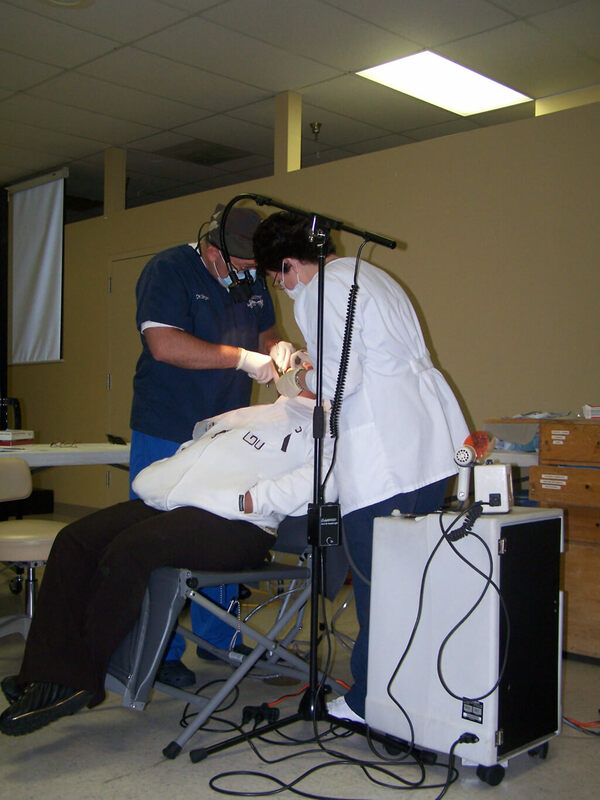 Thanks to our donors and many volunteers, we are able to provide health and dental care, including prescription medications – all for free! 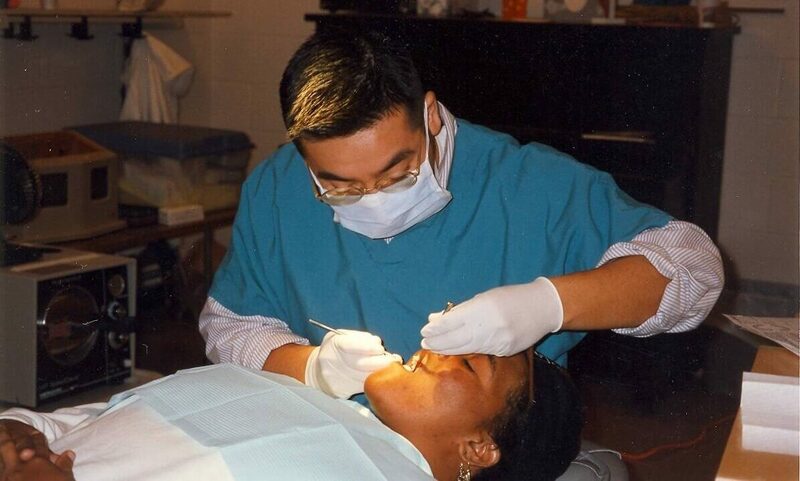 Provide an extraction and relief to a young mother who has been in pain and in desperate need of dental care; she is able to continue caring for her child. Provide insulin or diabetic medication to a middle-aged working woman, who otherwise could not afford the doctor visits and needed maintenance medications. Help a father with high blood pressure medication so he can continue working and provide for his family. With your help, hundreds of patients will receive the care they need, so they are able to maintain their health and stay out of the emergency room. 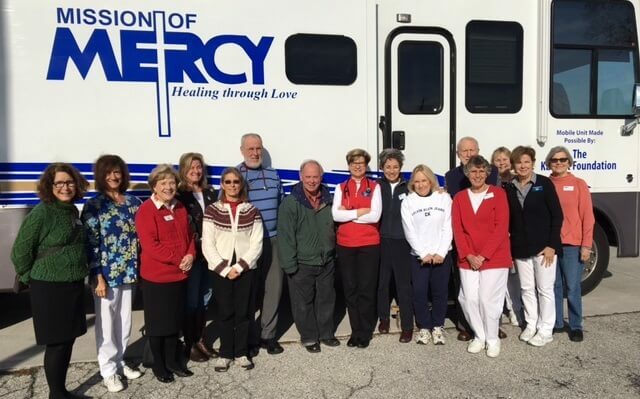 GIVE 25 – Anniversary Gift – As we celebrate our 25 years of miracles, please consider an unrestricted Happy Anniversary gift to Mission of Mercy! also mail a card in your name notifying the honoree or the family. 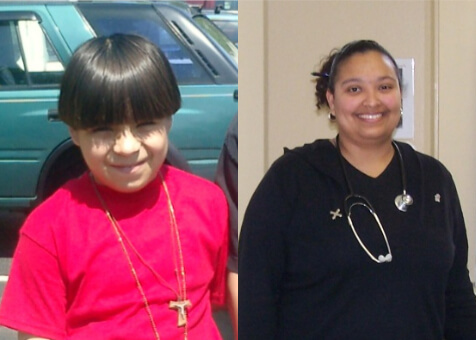 Matching Gifts– many employers match their employee’s contributions to charities like Mission of Mercy. This is a great way to double your impact. Please check with your employer to find out. If your employer participates in a matching gifts program, we’re happy to help with the necessary paperwork and submit the request. Please contact Jennifer White at 301-682-5683 x204. Workplace Giving Campaigns through United Way, Community Health Charities, America’s Charities–pledge a contribution through payroll deduction and give a gift before it is taxed.